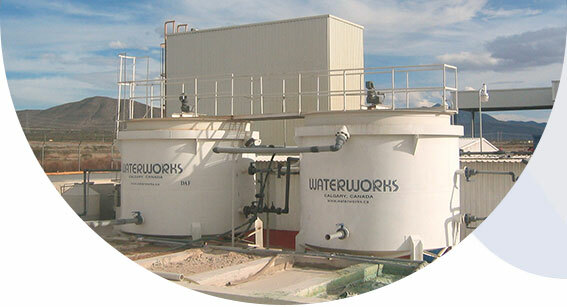 Waterworks Technologies incorporated in 1985, is a leading environmental engineering company based in Calgary, Canada. 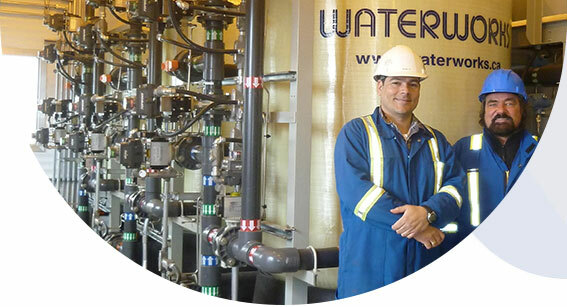 As a global company, Waterworks has successfully completed hundreds of projects in various countries & regions around the world including Canada, UAE, Oman, Qatar, Bahrain, Saudi Arabia, Egypt, Iraq, Turkey, Mexico, Nigeria, India, Malaysia and many more. 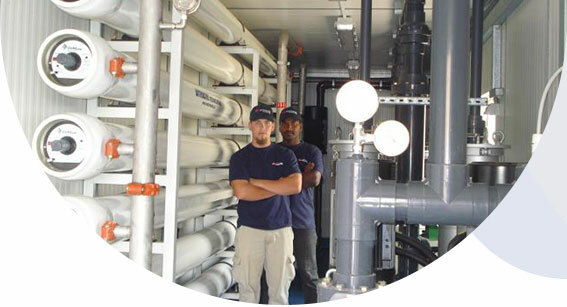 Waterworks has more than 30 Years of experience in providing turnkey water and wastewater treatment systems for clients all over the world. 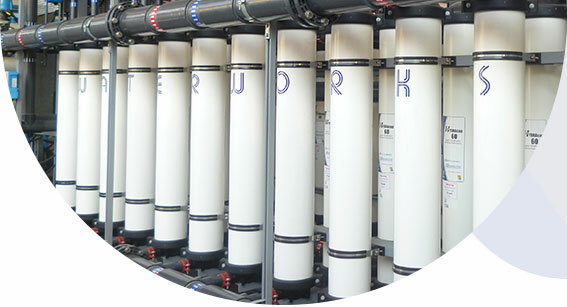 From design to build to install and commissioning, the team of experienced engineers and technicians in each of the regional offices around the world, will be able to provide a treatment system for all needs and applications. 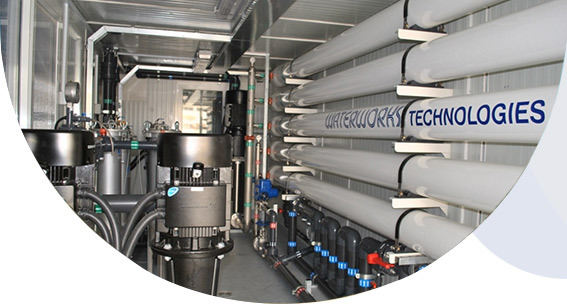 Waterworks provides a number of commodities that are stocked in warehouses in various regional offices. 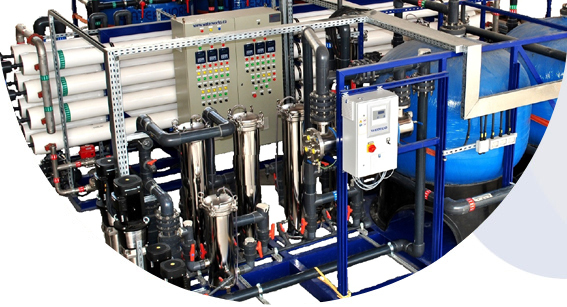 Waterworks has a 6,500 square feet warehouse located in the Jebel Ali Free Zone. I wish to express my gratitude to the Waterworks team for their faithfulness and exhaustive efforts that have lead to the acceptance of the laundry recycler project by the US Army. I especially want to thank Len Sukovieff (Waterworks President) for his professionalism and management of the project, both in the field and in the office. We will be able to turn over the ROWPU to Client today. I would like to take this opportunity to thank Waterworks for the fine job you did for us. The crew that you sent to the site was a pleasure to work with. They required little assistance and were very professional. It would be my pleasure to work with you again. It was a pleasure dealing with the Waterworks Team. From the enquiry till the project completion, they have been knowledgeable, professional, and they have always been quick in response and informative. For your information, Water Intake Station had been successfully commissioned and has started supplying filtered water. This is another milestone achievement towards realizing our committed First Oil Date. Thank you to all for your efforts and contributions that you have given directly or indirectly. Special CONGRATULATION to WATERWORKS Representatives for the teamwork and perseverance in completing the activity safely and successfully.